Raze is on a mission to eliminate indoor air pollution, in every home and offices, for everyone. Raze is a Hong Kong-based biotech company that has developed a revolutionary new approach to eliminating indoor air pollution. 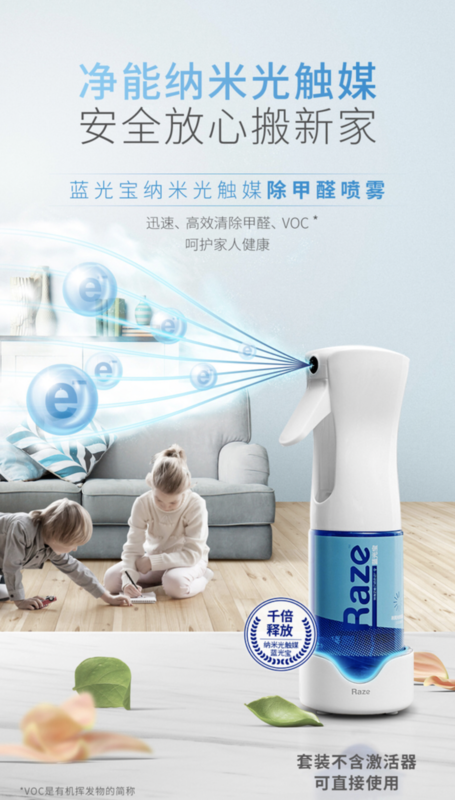 Raze's patented nanotechnology makes use of the light energy from our surrounding to removes bacteria and decomposes odor-causing substances, VOCs instantly and permanently. After decades of academic research, countless publications and multiple patents, the technology behind Raze was born. With a combination of nanotechnology, light and boundless determination, we discovered a fundamentally new approach to clean air. 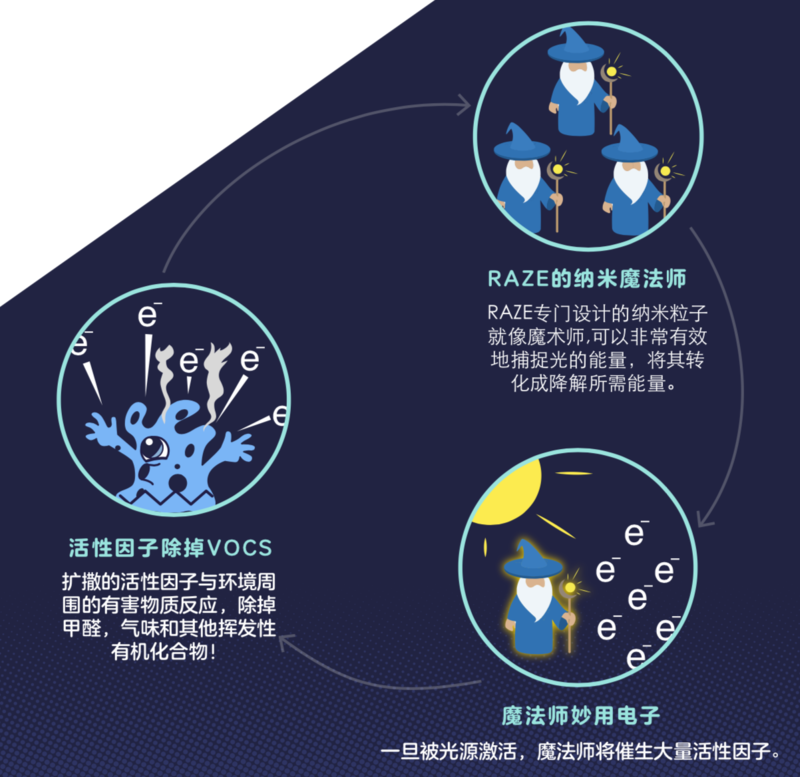 Backed by two Fortune 500 investors and our founder's strategic global network, Raze has strategic access to a multitude of market channels. With the increasing awareness of our wellbeing, air-quality a vital factor. Raze is consist of the brightest scientist, engineers, and business executives. Come join us on our journey to bring clean and healthy air to the world!